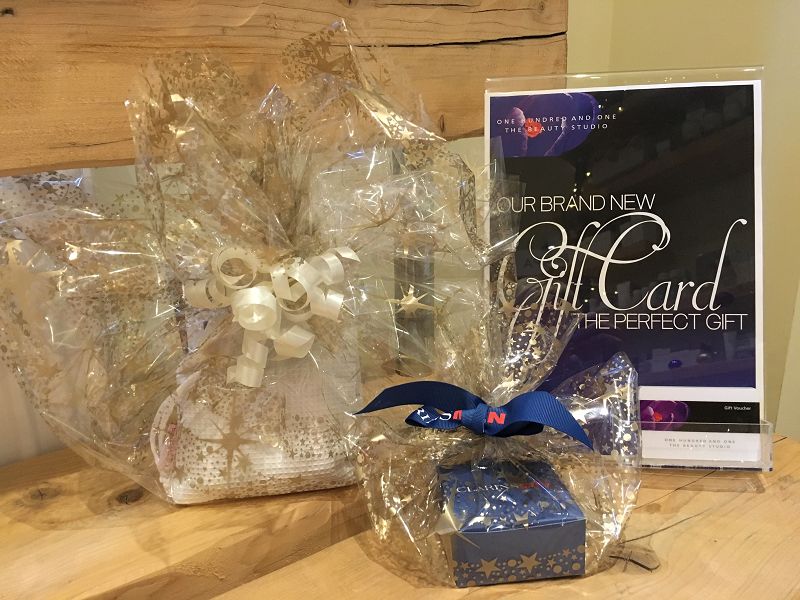 Gift vouchers…..the perfect gift for all occasions are now available to order online to use at One Hundred & One The Beauty Studio. Our bespoke gift voucher service is designed to take the confusion out of which treatment your nearest and dearest would either like or enjoy, and can be used for any of our beauty treatments or beauty products. They don’t have to be spent all in one go so your beloved could look forward to multiple visits at 101. All available in cellophane wrap with free samples included in P&P.